We specialize in manufacturing custom high quality prefabricated knock-down wooden houses and outdoor gazebos and pavilions. Our skilled craftsmen use a combination of machine tools and hand made techniques to produce precision luxury homes and outdoor structures. Our current product range includes traditional Balinese style gazebos to modern pavilions and wooden houses. 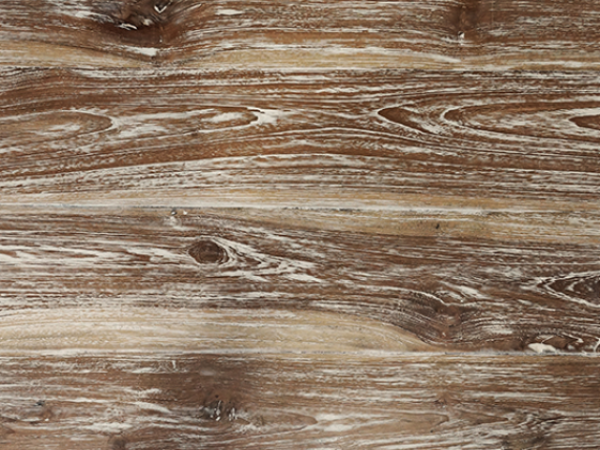 Only the highest quality kiln dried timber is used in the manufacture of all our products. We are specialists in manufacturing custom wooden houses and pavilions. Our skilled carpenters and structural engineers are able to manufacture structures based on precise architectural designs provided by our clients. To supply companies, exporters, contractors, developers and architects only the highest quality Indonesian prefabricated gazebos, pavilions and wooden houses. 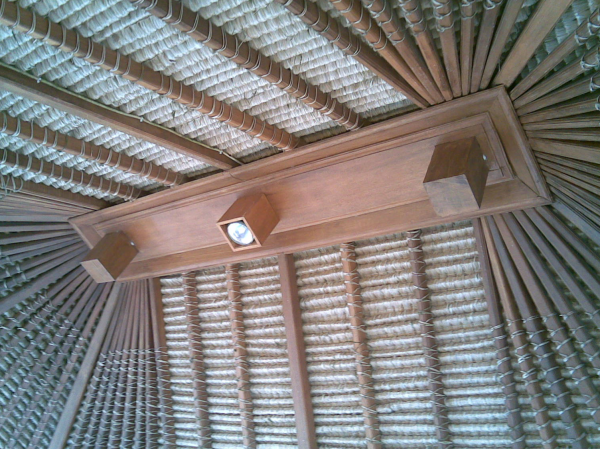 All our wooden structures are manufactured in our factory in Bali, Indonesia. 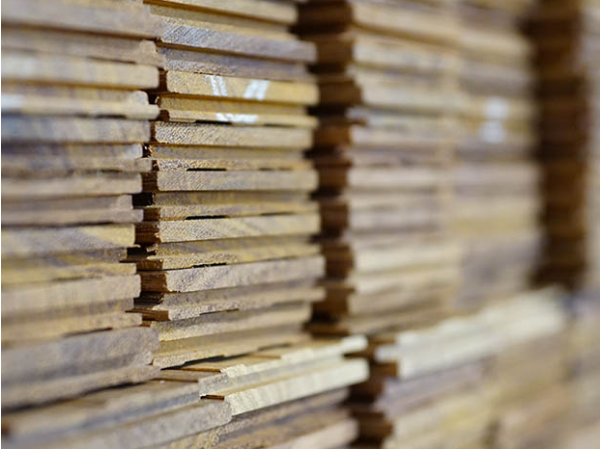 We keep a large stock of high grade quality timber at all times. All our wood is termite treated and kiln dried. Every stage of production is monitored and strictly controlled ensuring a high quality end result. 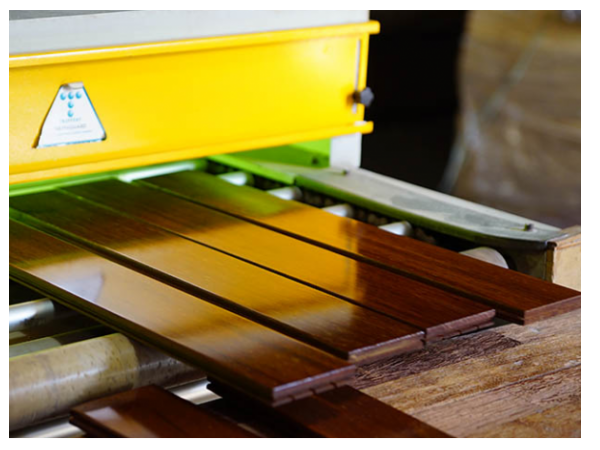 We are confident in the quality and workmanship of all our wooden structures and all our products come with a warranty. 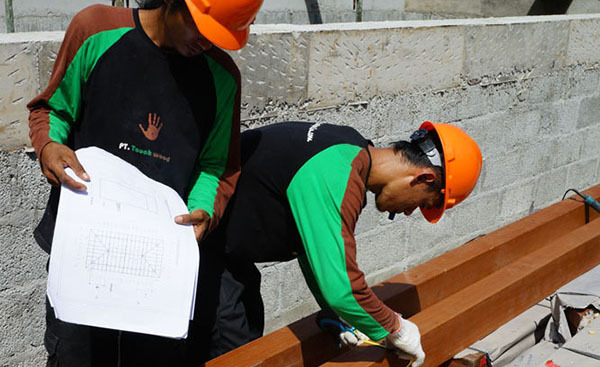 We employ strict quality control processes at every stage of the project. The prefabrication process is tightly monitored at all stages to ensure the highest quality of materials and finish. After the prefabrication phase is completed and approved by the client, the structure is then dismantled and prepared for shipping. After shipping, our team can be sent to the project location to supervise the reconstruction phase. If necessary, we can arrange for our experts to visit the proposed project site at any stage of the process.